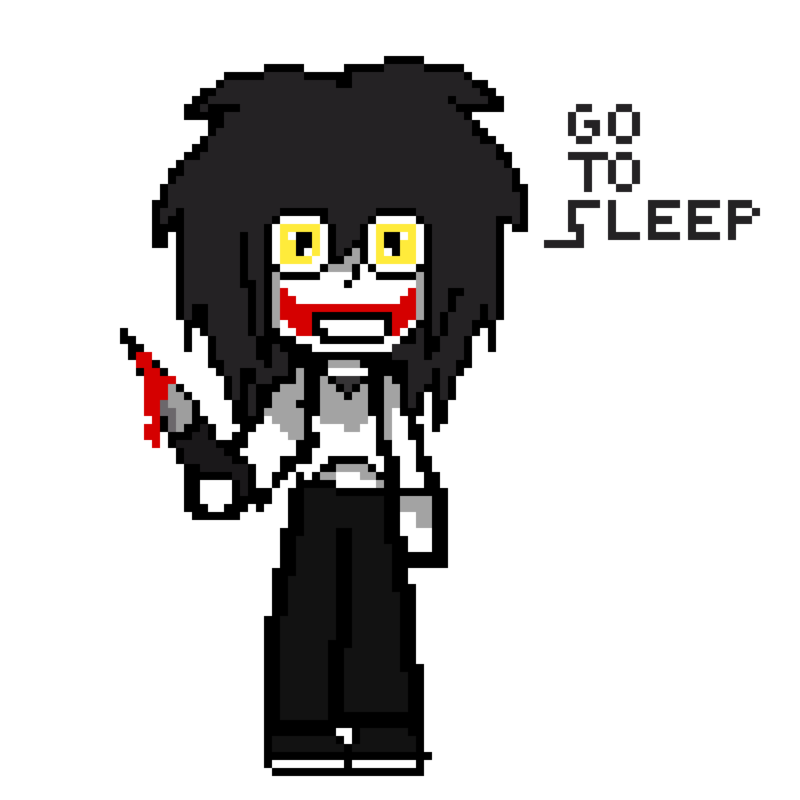 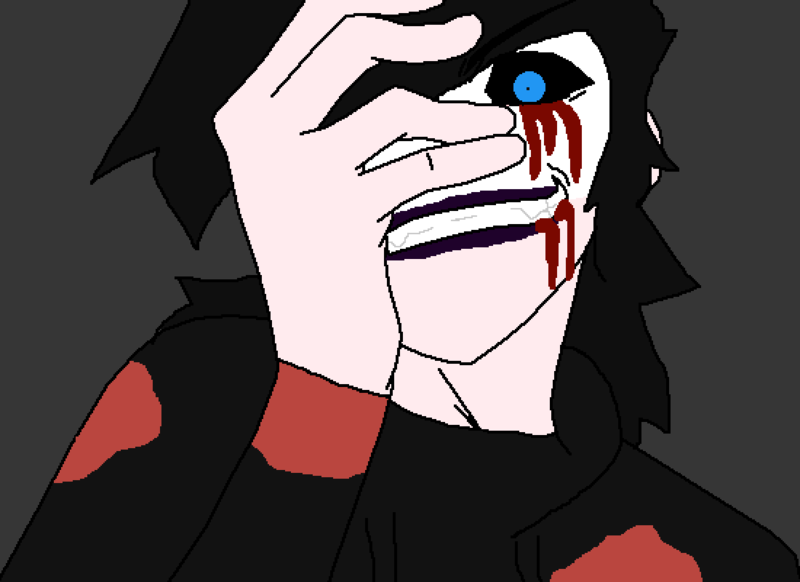 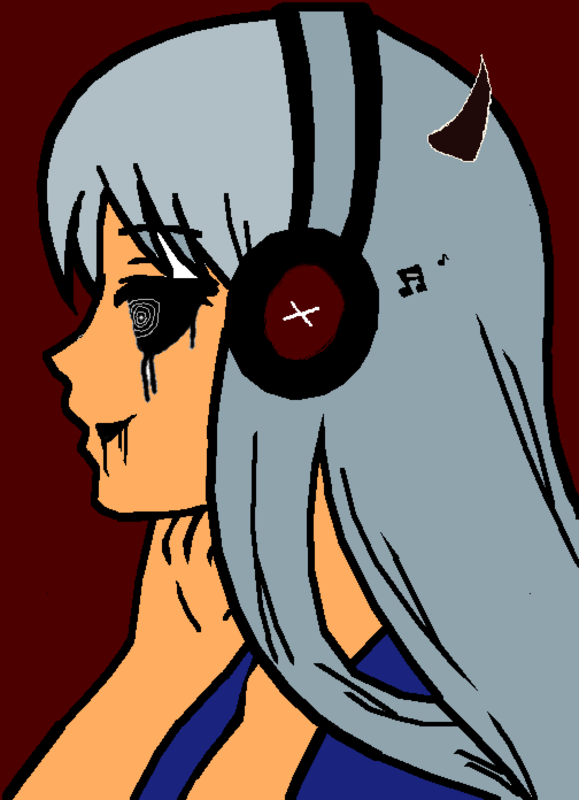 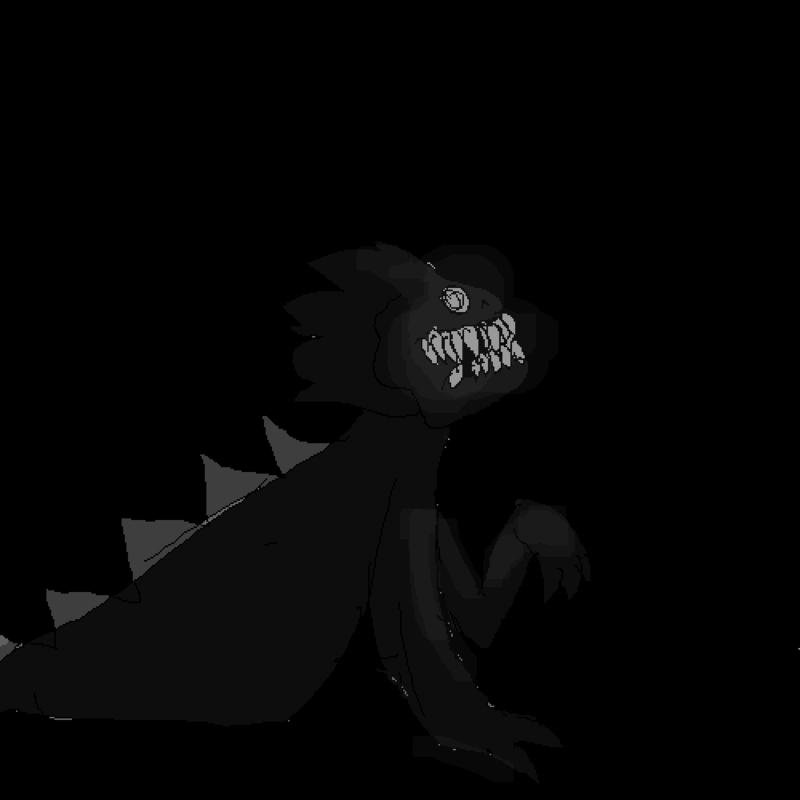 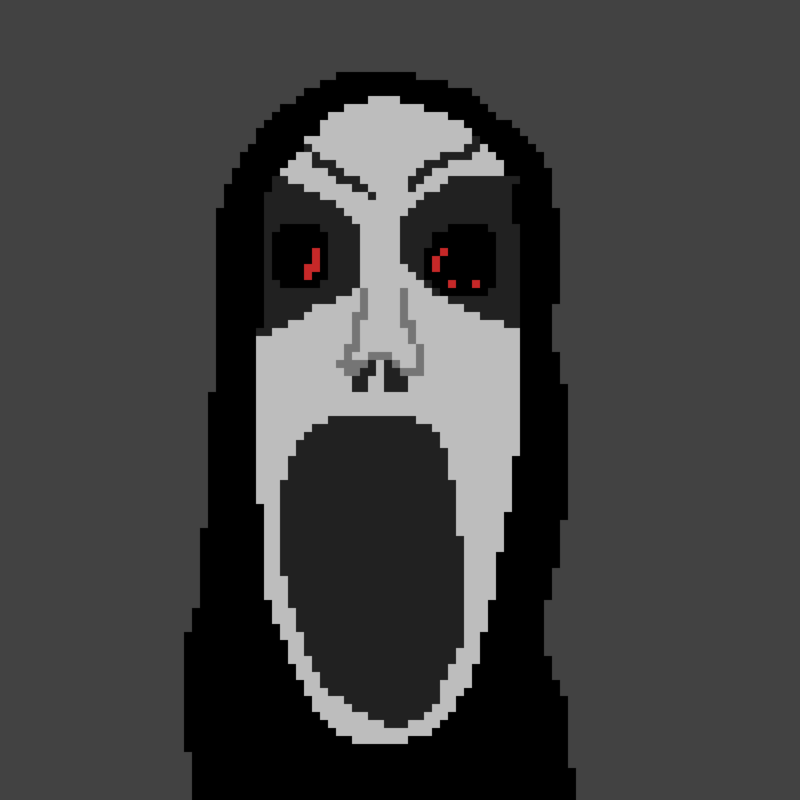 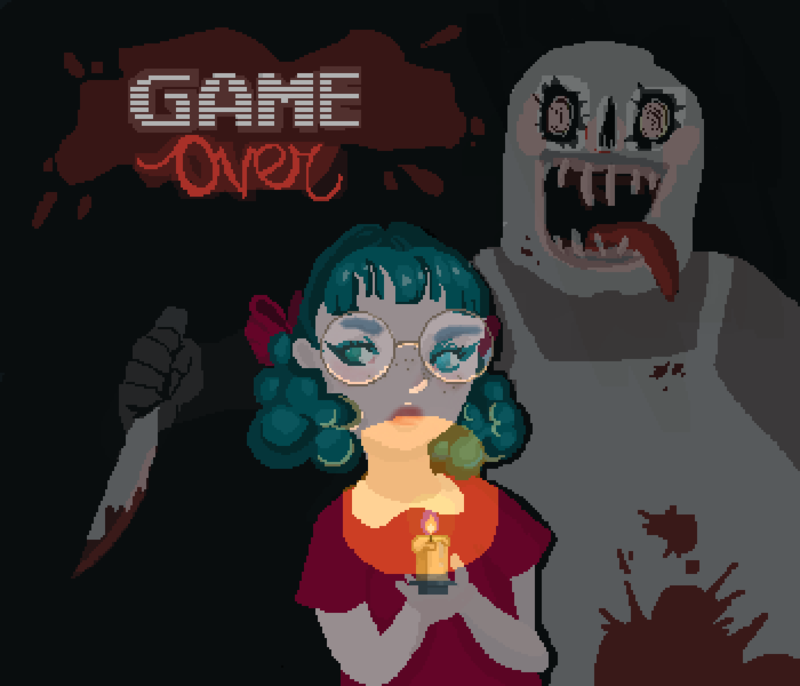 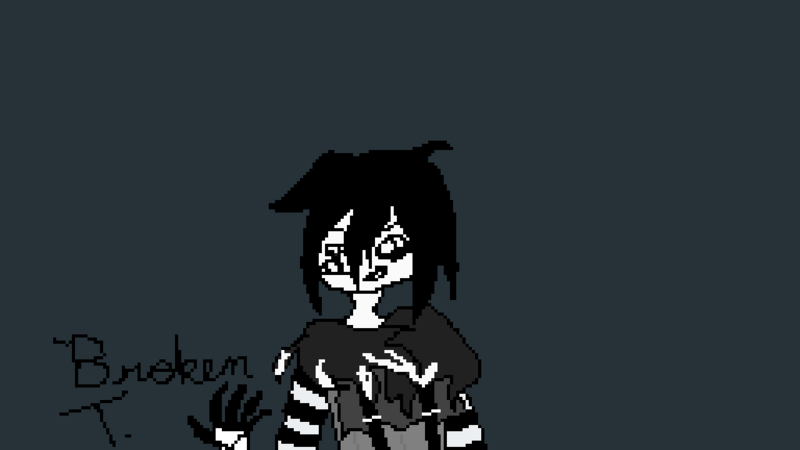 You can draw any creepypasta or do any animations. 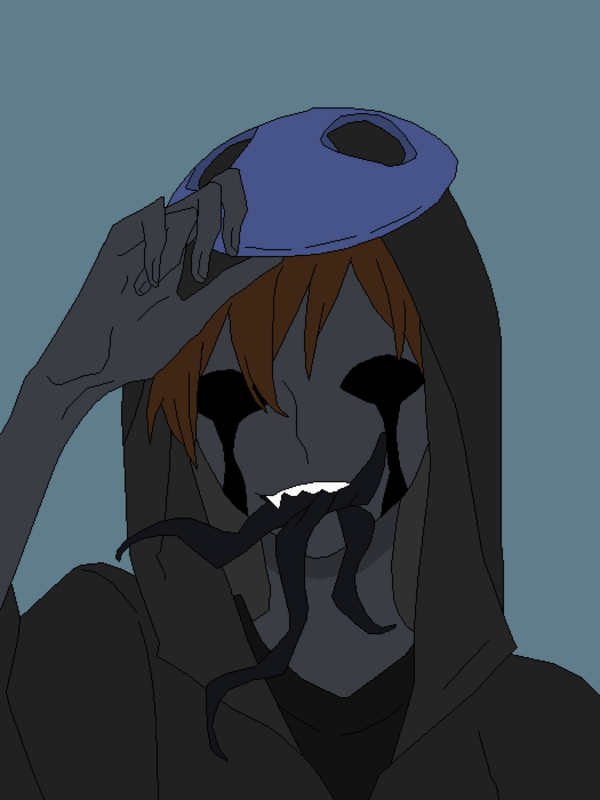 Like Jeff the killer, Slenderman, Eyeless Jack and etc. 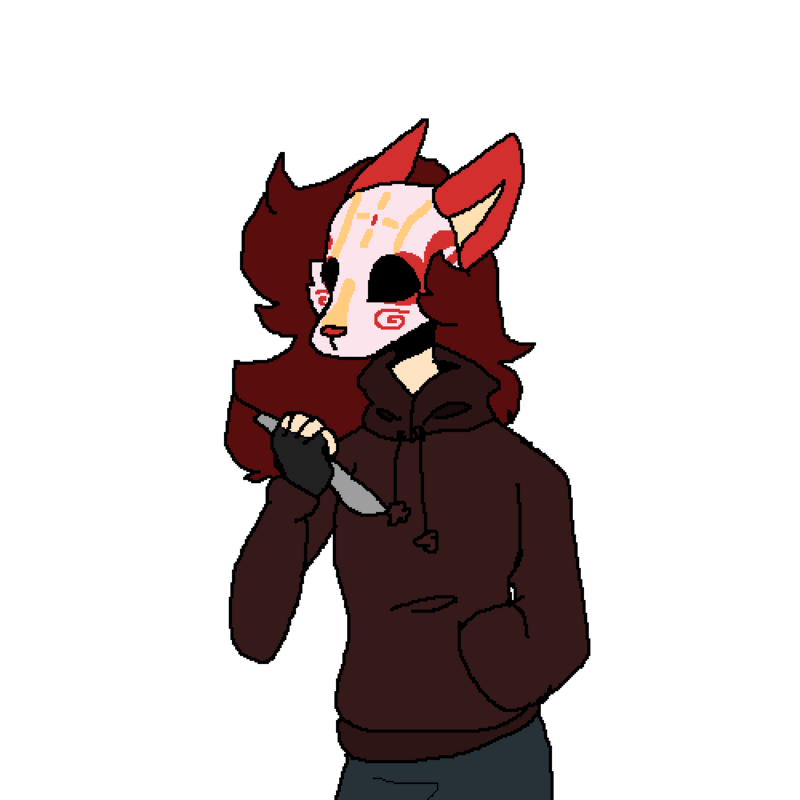 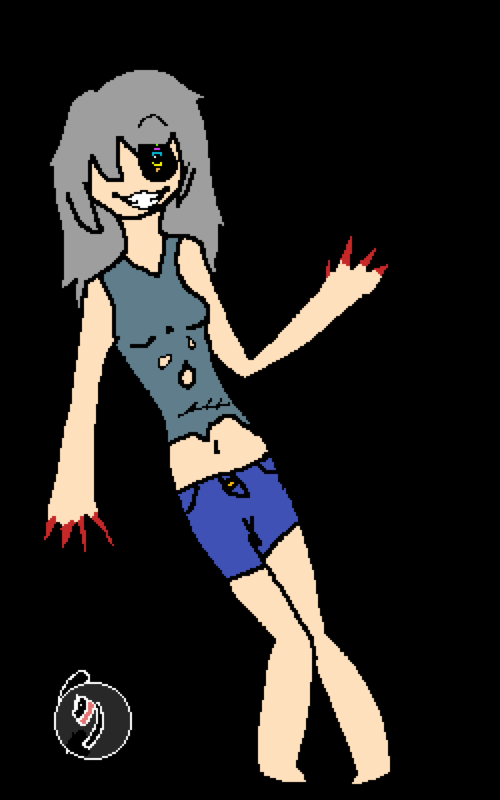 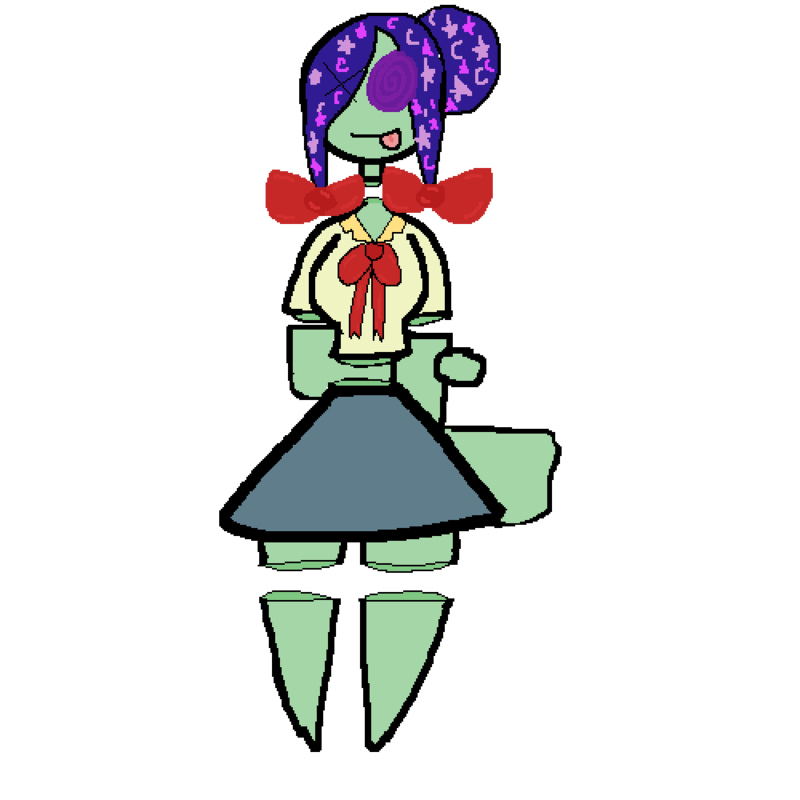 'Create A CreepyPasta Oc' Contest Entry! 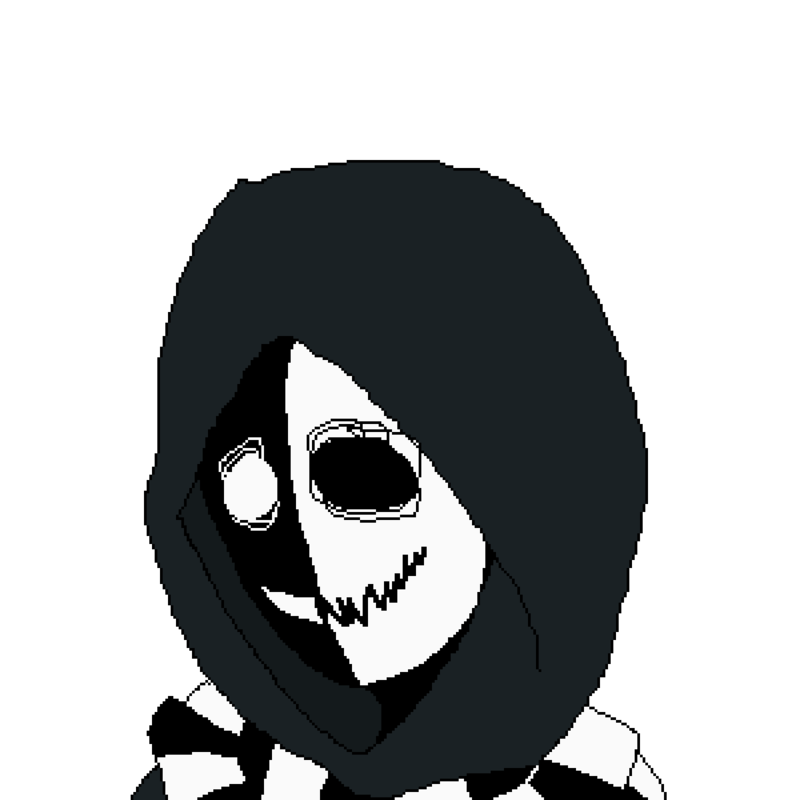 I will be participating too.